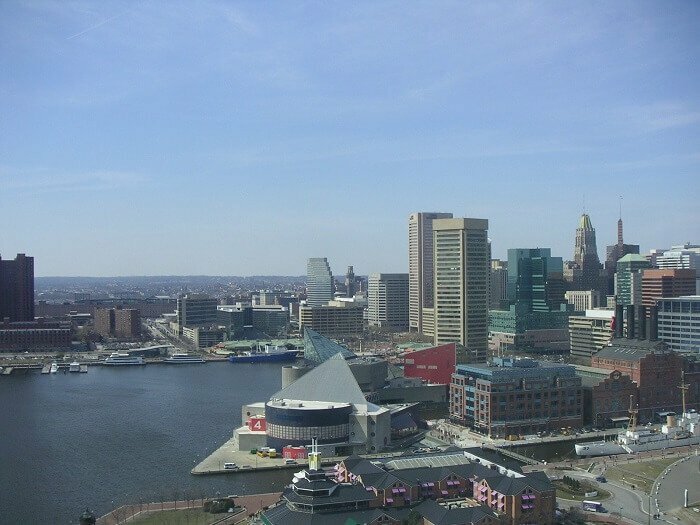 If you’re planning to visit Baltimore and want to stay in a great hotel then consider the following hotels. They were ranked by Hotels.com as the top 10 luxury hotels in Baltimore. And you can use Hotels.com to find the best prices for these hotels.